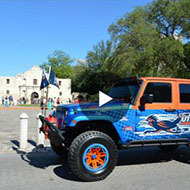 UTSA Rings spend the night in the Alamo before Ring Ceremony! 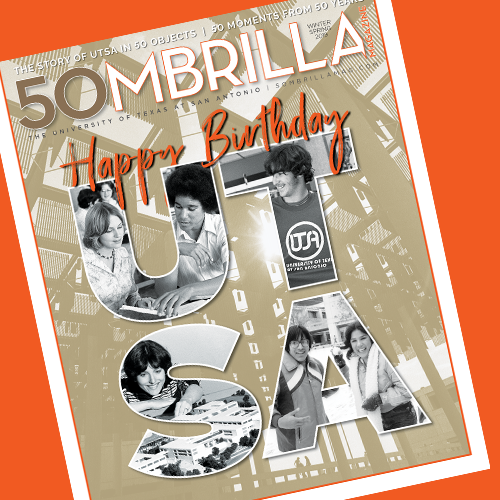 The UTSA magazine published bi-annually. 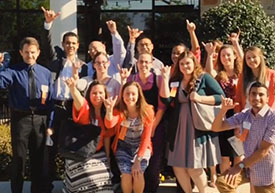 Check out the latest edition. 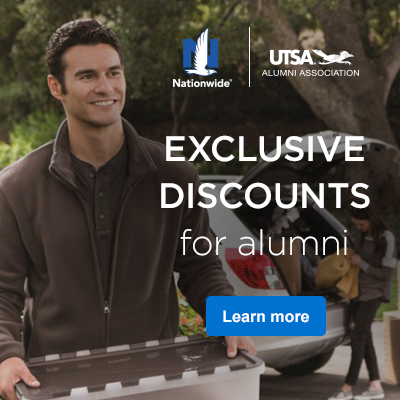 Calling all UTSA Alumni: Reconnect and give back with your time.